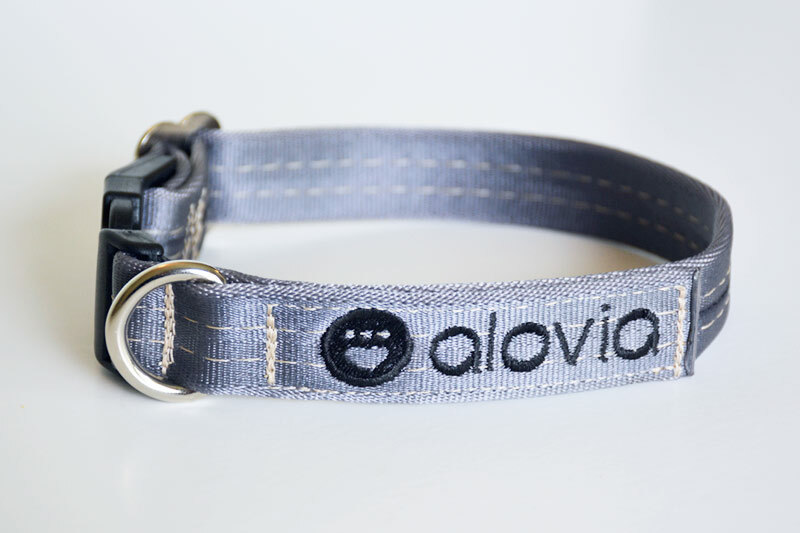 Alovia Accessories – Giving animals a chance. 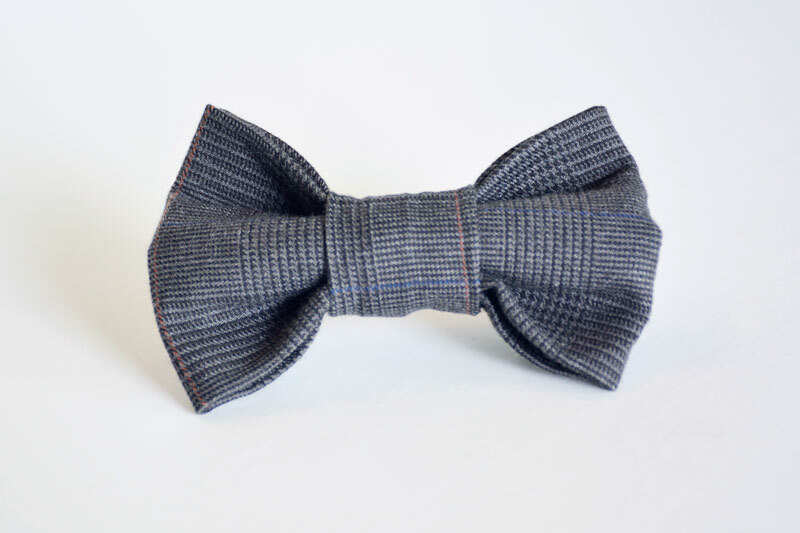 Giving new life to old materials and renewed hope to forgotten dogs and cats. Thank you for all of your support for our first round of products! You have saved 40 dogs lives! Learn more about our mission. 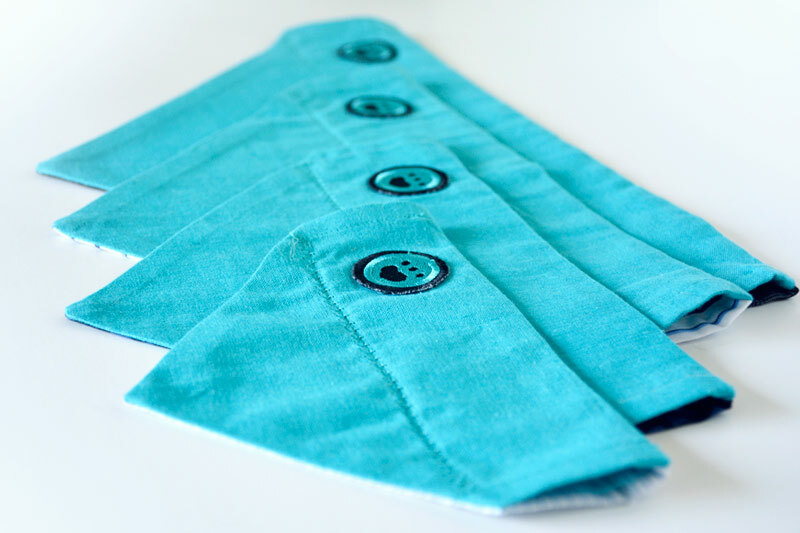 We’re working on adding new accessories, so stay in touch to be informed when the shop re-opens! 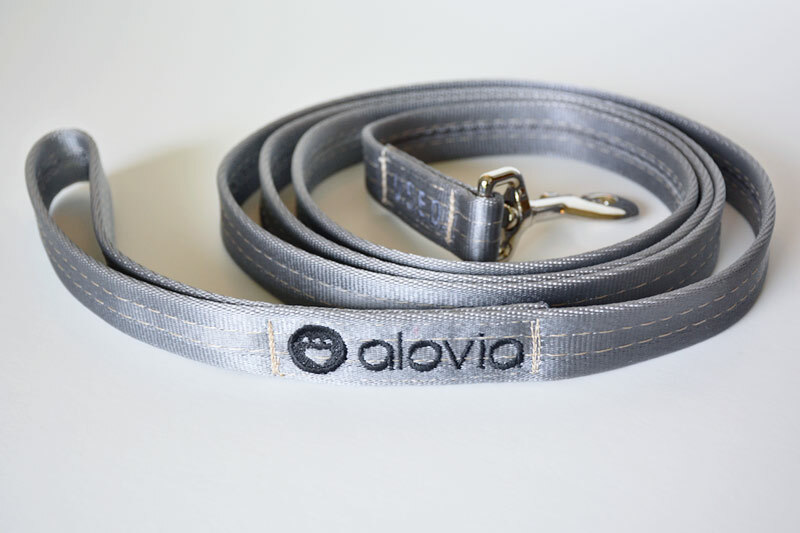 Ready to spend some quality time with your pet? Join us as we embark on a 10 day challenge to show our pets some love! 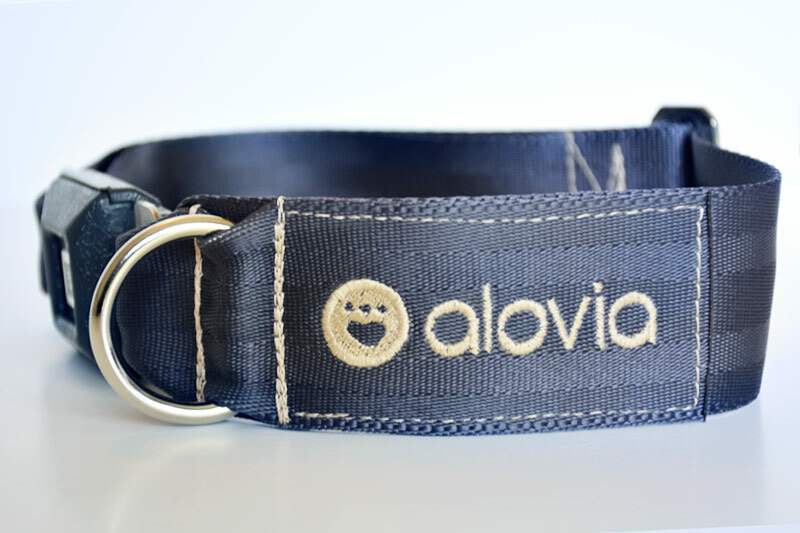 Alovia helps provide life­saving supplies and surgeries to dogs and cats across the world. 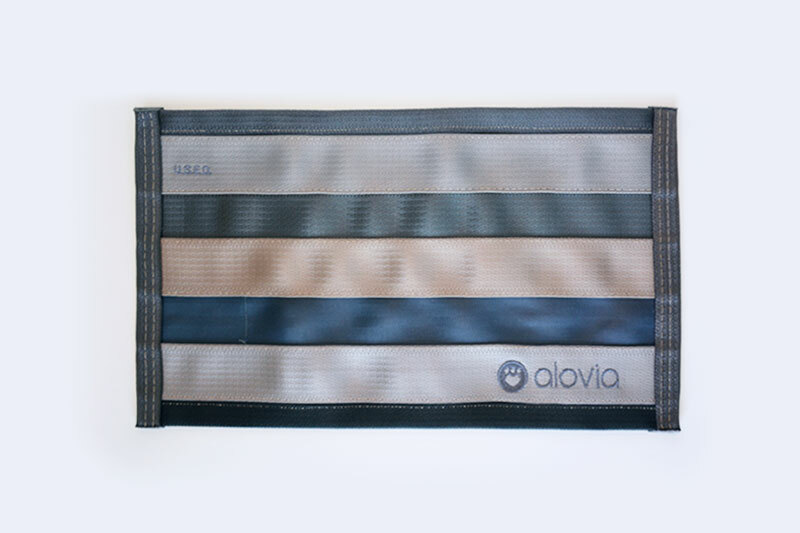 Pause for paws and enter your email for updates on products, promotions and paw life.